Also known as a “rhododendron,” the azalea bonsai is a small, but aesthetically-pleasing tree which can suit your home just fine, especially if you look into taking good care of it. Granted, perhaps you are a novice gardener and it is your first time considering growing an azalea bonsai. That said, you might be unsure on just how to do so, since you are new to it and everything. Perhaps you might even feel intimidated, and so you might feel discouraged on getting started in the first place. However, we are here to tell you that there is nothing to fear, especially considering that they are not as difficult to grow as you think. With a little bit of research and planning beforehand, you can be assured that you will be successful in growing and taking care of it. 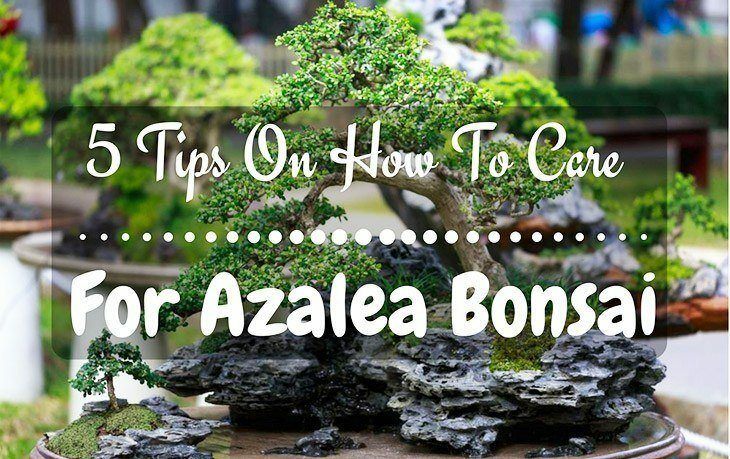 In this article, we will give you the ultimate care instructions for the azalea bonsai. We will answer a few of your questions on this particular bonsai tree and soon enough, you can get right down to creating one of the best ones out there for your lovely home. How Do You Care For The Azalea Bonsai? 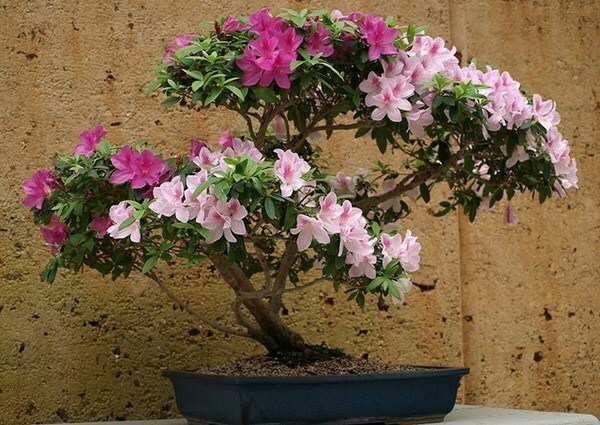 What Are Some Characteristics Of The Azalea Bonsai? Just like with any other plant out there, the azalea bonsai comes in the variety of different colors, shapes, and sizes. Normally, they are not very tall, being only just a couple of feet at ground level, which makes it a popular plant to keep inside of the house for decorations. Even further, the azalea bonsai has flowers which bloom in May and June, thereby creating a spectacular sight for those who own the plant. Within the azalea bonsai family, there are two varieties, the Satsuki and the Kurume, both of which offer a beautiful atmosphere to the home. Little did you might know that location makes a difference on the growth process of the azalea bonsai. Generally, they thrive in sunny, warm spots, although having shade during the more-exposed parts of the year, i.e. summer, is advisable. They can also survive temperatures as cold as -5 degrees Celsius (23 degrees Fahrenheit), but at the same time, you should be careful not to let temperatures drop that low to begin with, especially in the comforts of your home. Just like with any plant out there, it is necessary to water your azalea bonsai well to ensure that it grows properly. However, it is a matter of striking a careful balance between watering too little and watering too much, so paying attention to the soil will be a very important step in the caring process. 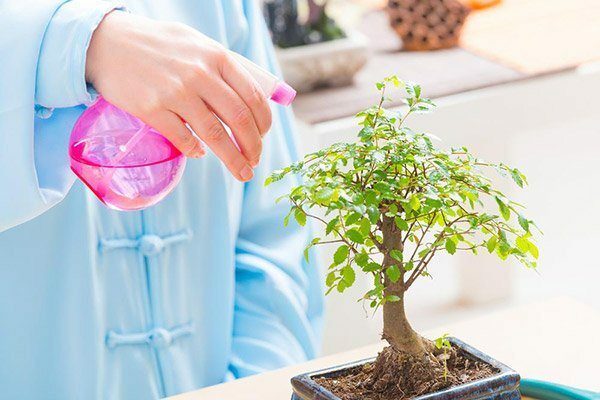 Even more so, you will need to make sure that you do not give the azalea bonsai hard tap water, since the pH levels inside of it can actually weaken, even kill the tree. Mixing it with some rainwater is the way to go, to ensure that the water itself is balanced for keeping your plant healthy. As for food, look for azalea or rhododendron fertilizer, either in liquid or in organic form. Fertilizing especially in the early stages of development is important, and once it starts maturing, you can cut down on the amount of usage. The azalea tree is different from many other trees out there in that it is bottom-heavy when it comes to growing its branches and leaves. That said, you will need to prune the bottom more so than the top. It helps to know just when to prune in the year, for doing so too late can prevent flowers from blooming later down the line. 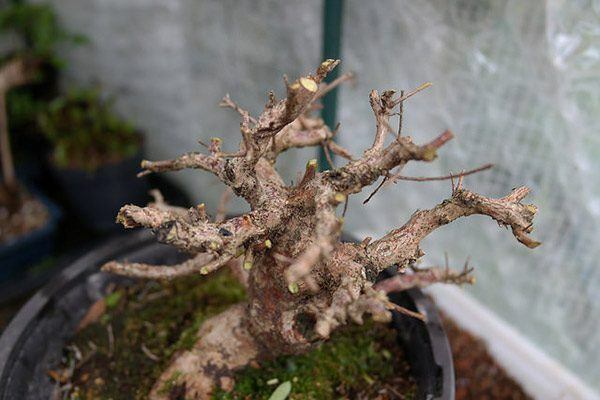 Azalea bonsai tend to be susceptible to spider mites or vine weevils which eat up the leaves and branches, so appropriate pesticides are much needed. On the other hand, they can be susceptible to fungal diseases such as root rot, due to overwatering and moisture trapped in the soil. 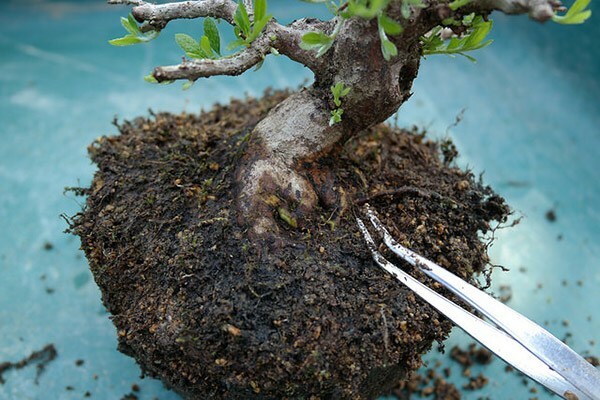 The trick is to remove any fungi you see on them, as well as find ways to protect the bonsai tree from too much water. 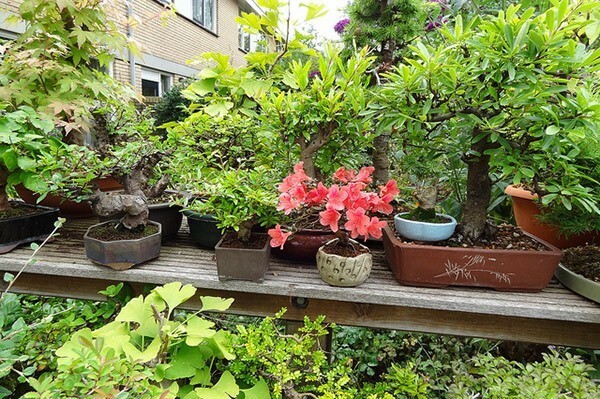 To keep it growing consistently, repot the azalea bonsai every so often to keep it from tipping over whenever it increases in size. Overall, caring for an azalea bonsai requires some planning. However, if you are dedicated to the project, you can be sure to produce an excellent plant for your home and garden.